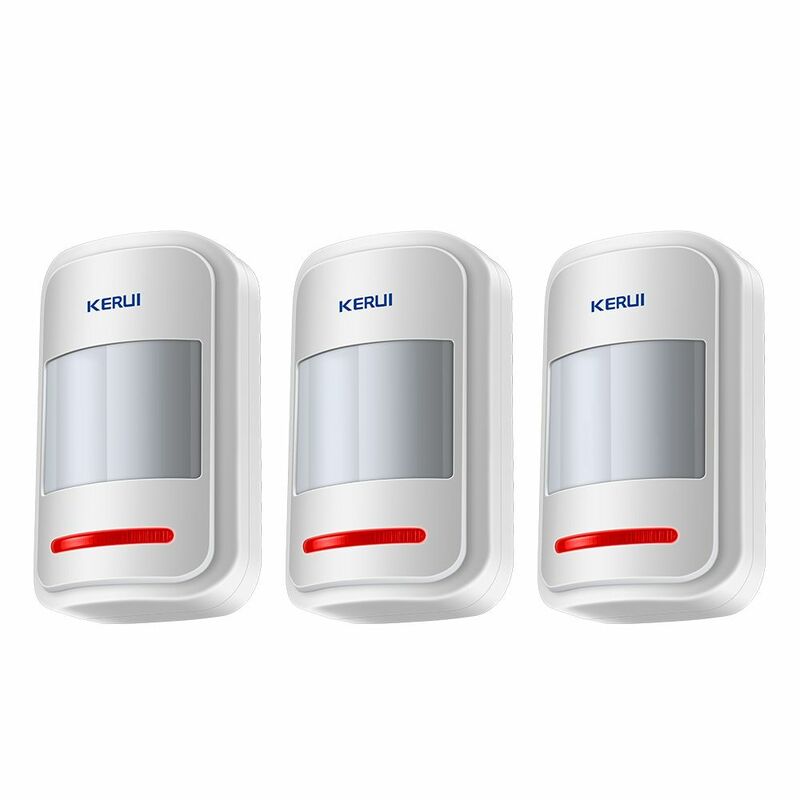 We are introducing you to the newest KERUI Wireless Intelligent PIR Motion Sensor Alarm Detector. Read our Review – and decide for yourself! 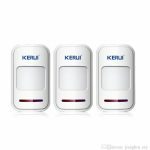 Why should anyone buy KERUI Wireless Intelligent PIR Motion Sensor Alarm Detector? So, you purchased a new security camera, a new lock and a new home security system. What is next? Smart Home Reviews Team will always say the same thing – motion detectors are a must at every house! Worried about your pet running away, or a burglar entering your home? 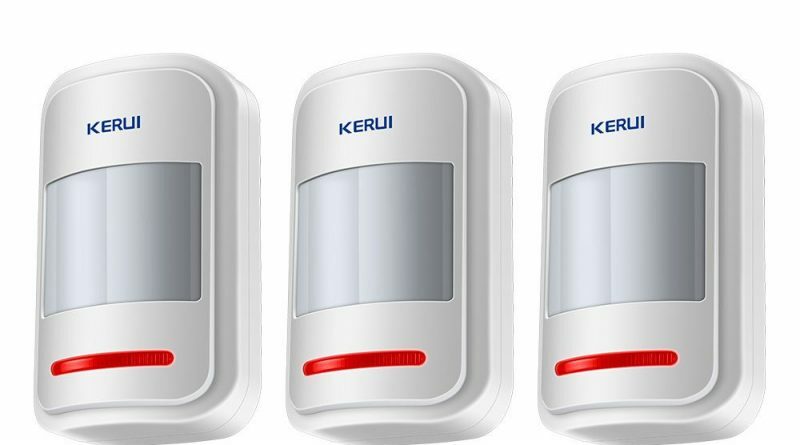 Then you should try the new KERUI Wireless Intelligent PIR Motion Sensor Alarm Detector reviewed in this article. Whenever this device captures some activity through a 0-12-meter detect distance – you will get an alarm notification on your phone. This smart motion detector is controlled by iOS and Android App, which you can easily install on your phone. 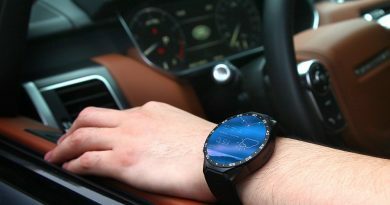 You will also need just three AAA batteries to be able to turn on the device and keep it working for a long time. This device works at the frequency of 432 Mhz, with a built-in antenna. 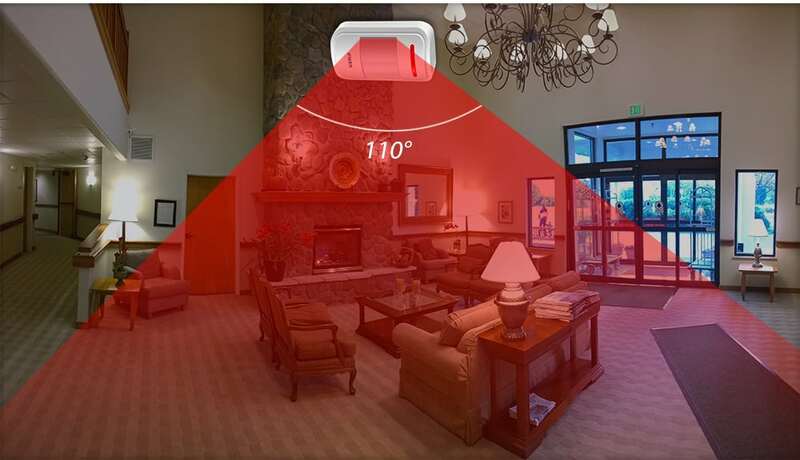 This smart device can capture 110 degrees of space in your room, garden, or basement. 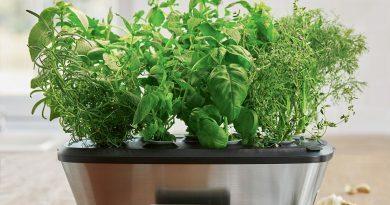 You may install it anywhere – on the ceiling, at the floor level, or you can attach it to any piece of furniture. KERUI Wireless Intelligent PIR Motion Sensor Alarm Detector reviewed in this article can work only with KERUI alarm system, which you can purchase on AliExpress. Both of these devices are incredibly cheap, and we do not think you can find anything for a better deal online. Buying this product through AliExpress has its benefits – 100% Money Back Guarantee, Secure Payments, and it will be the best deal that you can ever find. We ordered this item, and it came just within a month. This product has been ordered over 1500 times, with 98% positive feedback, and so many satisfied buyers. It’s time for you to try it for yourself!